Want to get out and explore Durham? Bucket list looking slim? Think you’ve done it all in Durham? If you answered “yes” to any of those questions, you’re in the right place. As your Durham realtor, Katelyn Leanne Real Estate wanted to know: What Durham experience have you never tried but would like to? And boy, did you guys tell us. 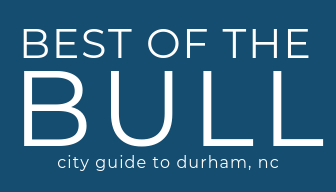 And now… all the entries so you can steal a few ideas for your personal Durham bucket list. Pick strawberries at Waller Family Farm-Picking starts around the last week of April, through May and into June.